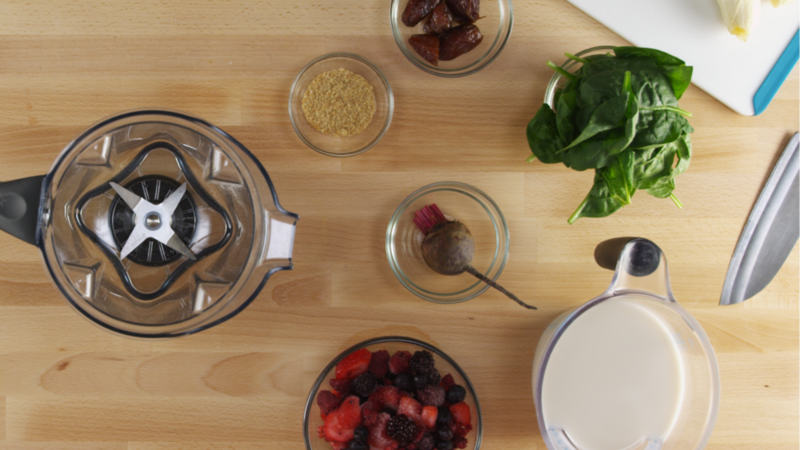 Add all ingredients to a blender, preferably high powered. Process until smooth and creamy. Enjoy!